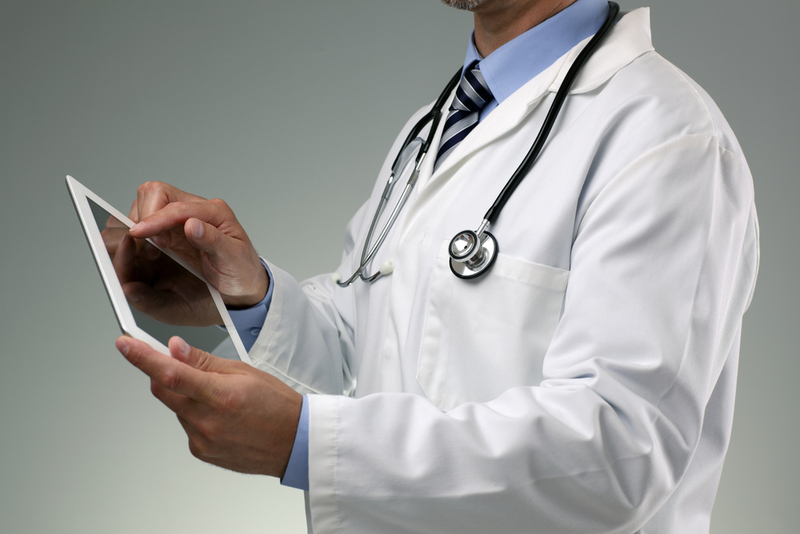 Who is blocking EMR interoperability? You are. Back on Earth, there are early indications of how this free-flowing big data business will actually work. Setting an example for one and all, Medicare has begun releasing huge datasets to the public. 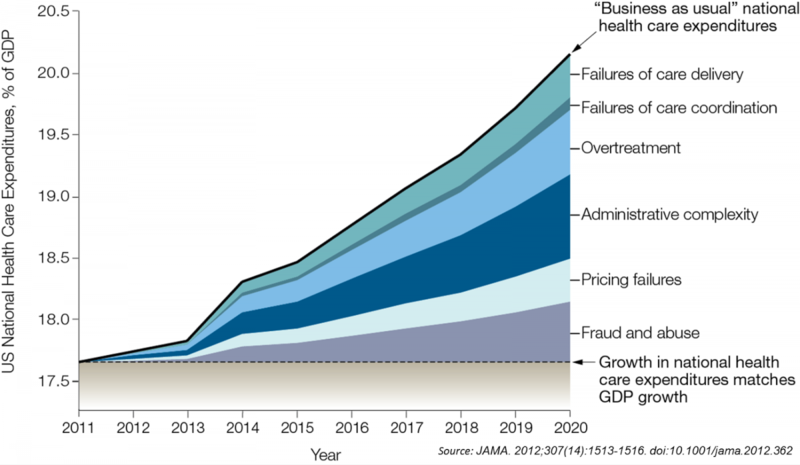 A good illustration is the recent release of its physician payment data. The headlines triggered by this liberating act were swift and abundant: “Medicare Millionaires Emerge in Data on Doctor Payments,” “Top Medicare Ripoff Doc Is Dominican,” “Political Ties of Top Billers for Medicare,” “Sliver of Medicare Doctors Get Big Share of Payouts,” “Medicare pays hundreds of millions to Maryland providers,” “Florida has most doctors with $3 million in Medicare claims,” “Millions paid to Medicare doctors in Memphis,” “Is your doctor one of the 340 in Texas to make more than $1 million from Medicare?” and my personal favorite, “Medicare Records Provide Tantalizing New Details Of Payments To Doctors,” plus thousands of more of the same. Being tantalized is an integral part of being safe and healthy, and it seems that a good old fashioned witch-hunt is also highly recommended for rabble morale, not to mention the ad revenues generated by all this mindless click bait. Once interoperability is widespread and data flows freely, entrepreneurial companies may decide that it is in the public interest to be tantalized not only by millionaire doctors, but also by the million dollar babies who are feeding their habit. And since this is after all big data from certified EHRs, we can build very nifty HIPAA compliant databases to shed some light on the demographics of top health care spenders (e.g., “Millions Paid by Medicaid for Out of Wedlock Births in Mississippi,” “Sliver of Children Spend Big Share of Health Care Dollars,” “Retired Millionaires Deplete the Medicare Trust Fund,“ “Sexual Preferences of Top Spenders for Medicaid,” etc.). Next post > Do we really need soda companies to cut calories for us?